Public Act 99-352 enacted the Law Enforcement Officer-Worn Body Camera Act (“Body Camera Act”), effective January 1, 2016. 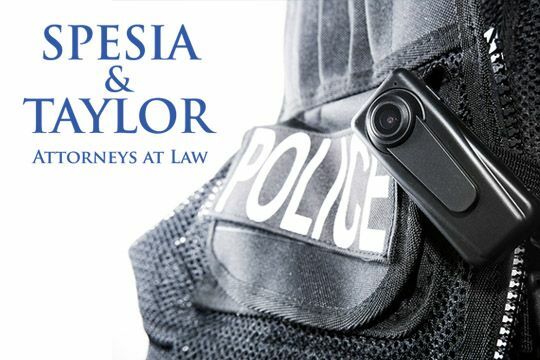 It also made disclosure of body camera footage exempt from disclosure under the Freedom of Information Act (“FOIA”), “except to the extent authorized under [the Body Camera Act].” The Illinois Attorney General’s Office recently clarified – to some extent – just when disclosure of body camera footage might, in fact, be not exempt from FOIA. The police department argued that the footage was exempt unless it was flagged. Flagged footage is categorized in the Body Camera Act as involving the “filing of a complaint, discharge of a firearm, use of force, arrest or detention, or resulting death or bodily harm.” In the instance of the requested footage, the department took the position that because it was not “flagged,” it was not subject to disclosure. The more reasonable, harmonious construction of section 10-20( b)( 3) of the Body Camera Act is that both a subject of the recording and the officer, and their legal representatives, may obtain the recording in accordance with FOIA, regardless of whether or why it has been flagged. Based on this opinion, an individual who is the subject of an encounter or his or her attorneys are entitled to obtain the footage under FOIA, irrespective of whether the footage has been flagged.